Big things are happening in the world of maps and mapmaking. A convergence of technology and social trends has pushed geographic information systems (GIS) onto the Internet in a significant way, and the vision of a global Web GIS has been realized. Web GIS gives GIS managers a new set of tools to help extend the value of geographic information well beyond traditional boundaries. 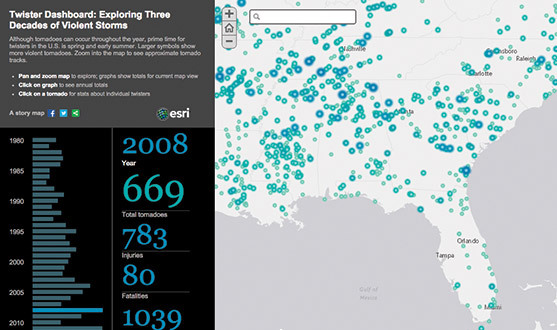 Here are five tools you can start using today to spread the power of GIS throughout your organization, across your community, and to the entire world on the web. Storytelling carries the potential to affect change, influence opinion, create awareness, raise the alarm, and get out the news. Using a map to help tell your story gives you the power to inform, engage, and inspire people in your organization and across the globe. The Twister Dashboard beautifully synthesizes 30 years of tornado data. Story maps combine interactive maps and scenes with rich multimedia content to weave stories that get noticed. Who authors story maps? Anybody — any individual or group that wants to communicate effectively, including you. Learn how. 3D is how we see the world. With 3D Web GIS, people across your organization can see your data in its true perspective in remarkable photorealistic detail. The deadliest landslide event in US history occurred in Oso, Washington. This quickly assembled 3D comparison was used in the recovery efforts. 3D symbols can also be used to communicate quantitative data in imaginative understandable ways. 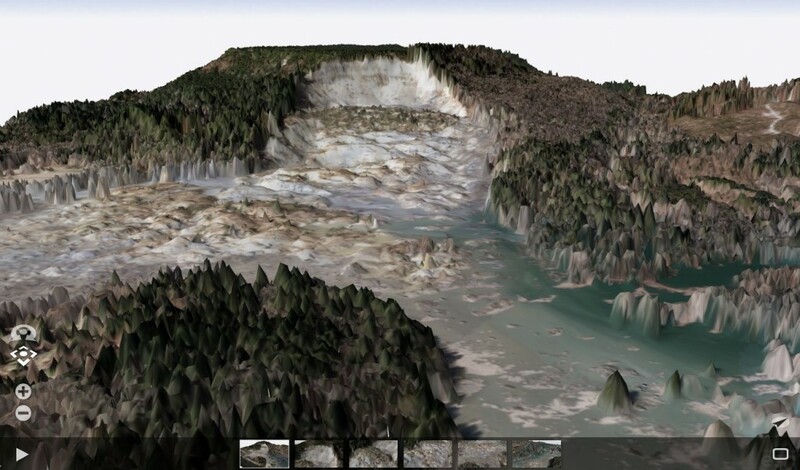 3D Web GIS can play an important part in creating better understanding and bringing visual insight to tricky problems. Learn how. With billions of users worldwide, apps are a technology trend that has captured the world’s attention. Online maps provide the information that powers the use of GIS. And every map has an interface — a user experience for putting that map to use. 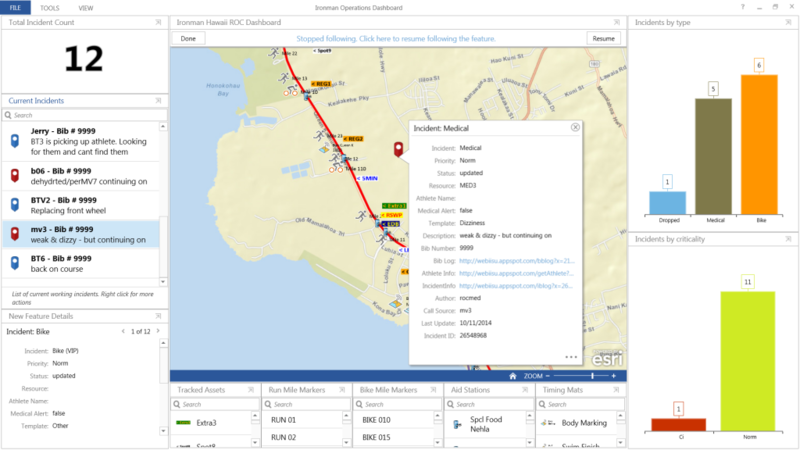 These experiences are apps, and they bring GIS to life for users. Apps are designed to guide users through specific tasks, to show just the data that is required for that task, and to allow ease of communication of your message. Today, they are the perfect vehicle for putting the power of GIS in the hands of non-GIS users. Learn more. 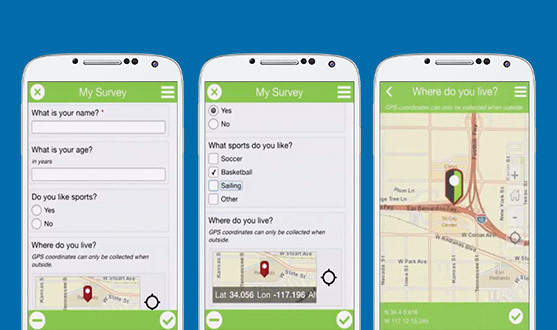 Mobile GIS lets you conduct surveys in the field and ensure the results are geotagged and synchronized with your enterprise GIS. 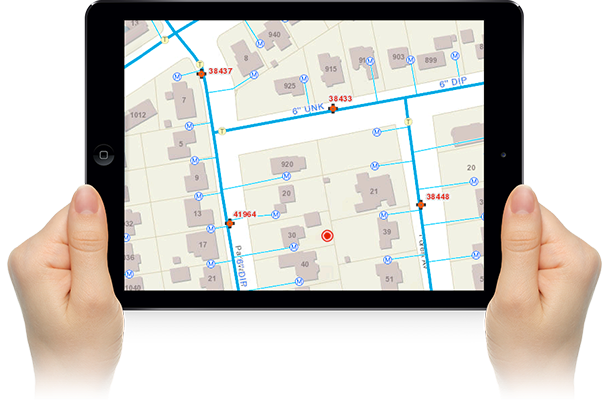 With mobile GIS, organizations can put the full power of GIS in the hands of their field workforce. Cities can notify their citizens about road and bridge closures. In turn, citizens can report on problems and issues and provide geotagged comments and feedback about proposals and plans. Learn more. A real-time dashboard tracks athletes and incidents throughout the IRONMAN World Championship in Hawaii. Real-time dashboards provide actionable views into the daily operations of organizations, empowering decision makers and stakeholders with the latest information they need to drive current and future ideas and strategies. Dashboards answer questions like: What’s happening right now? Where’s it happening? Who is affected? What assets are available? Where are my people? Learn more. This story is excerpted from my new book, The ArcGIS Book: 10 Big Ideas about Applying Geography to Your World. The twin goals of this book are to open your eyes to what is now possible with Web GIS, and then spur you into action by putting the technology and deep data resources in your hands . 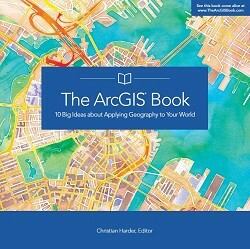 The book is available through Amazon.com and other booksellers, and also available at www.TheArcGISBook.com for free.